Whomp whomp. There're no Killgor Lime Green Editions for sale. A barbarian and famed bounty hunter from the northern kingdom of Flamegard, Killgor has allied himself with the Grey Gardians in order to protect Castle Blackgard from the Outer Knights. 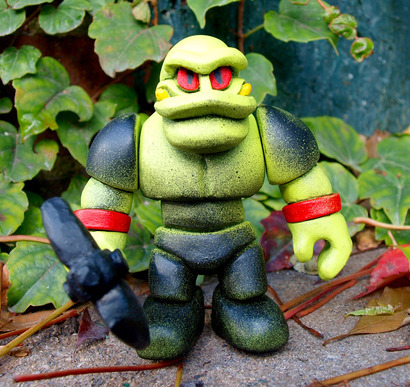 Killgor: Lime Green is the second edition of this figure.